A new official image of Apple’s near mythical AirPower inductive charging mat has made its way online. Michael Bateman, an iPhone in Canada reader, discovered the official render while digging through the source code of Apple’s Australian website. Bateman found a reference to a figure class named “image-wireless-airpower,” which lead him to the image seen below. 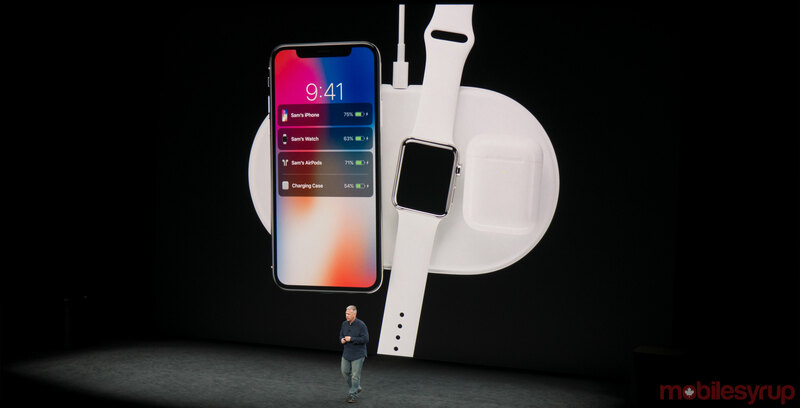 Notably, the image shows AirPower directly charging only two devices: an iPhone and an AirPods wireless case. 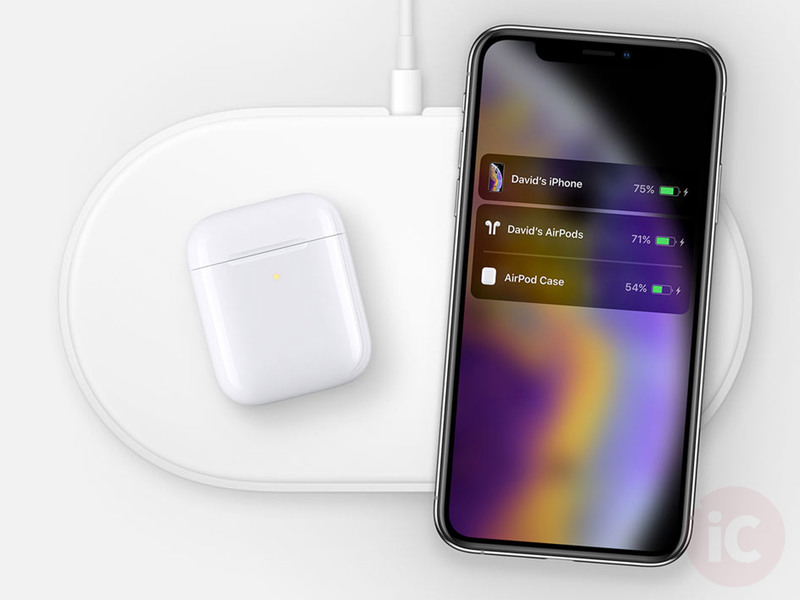 When Apple’s Phil Schiller first teased AirPower at the company’s September 2017 iPhone X launch keynote, he said the accessory was capable of charging three device simultaneously. Of course, it’s likely best not to read too much into an image. Some, granted circumstantial, evidence suggests Apple may finally announce an official launch date for the AirPower soon. Most notably, the company announced three separate products updates on Monday, Tuesday and Wednesday of this week. Going into Thursday morning, it appeared there was a chance Apple could announce a launch date for AirPower on either Thursday or Friday.